Macaroni cheese is one of life's great comforts, offering the perfect contrast of textures between the creamy white sauce and crunchy, crispy melted cheese on top. While a dish of macaroni cheese undoubtedly makes a fantastic winter warmer its popularity is such that few people can do without it during the warmer months - try serving it with a fresh green salad for a delicious summer supper. This collection of macaroni cheese recipes contains some fantastic ideas for your next dish of deliciousness. Paul Heathcote's Quick bake macaroni cheese recipe is easy to prepare and can be on the table in 30 minutes. Ham is a popular addition to macaroni cheese, as seen in Adam Gray's Macaroni ham and cheese pasta bake and Dominic Champman's impressive Ham hock macaroni cheese. 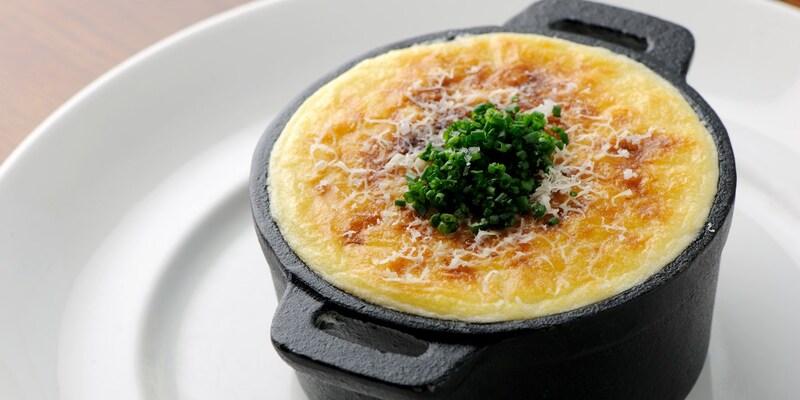 For a comforting dish that vegetarians can enjoy try Tom Aikens' Basil and garlic macaroni cheese.